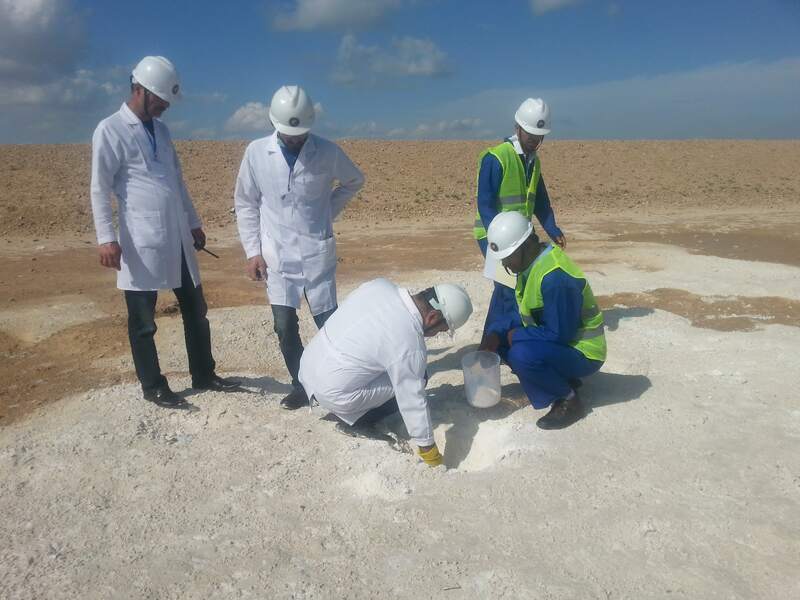 The Environmental Geology Directorate has responsibility for environmental studies of mines. These studies includes seismology, faults monitoring, hydrogeology, geo-hazards, geo-technic and environment. 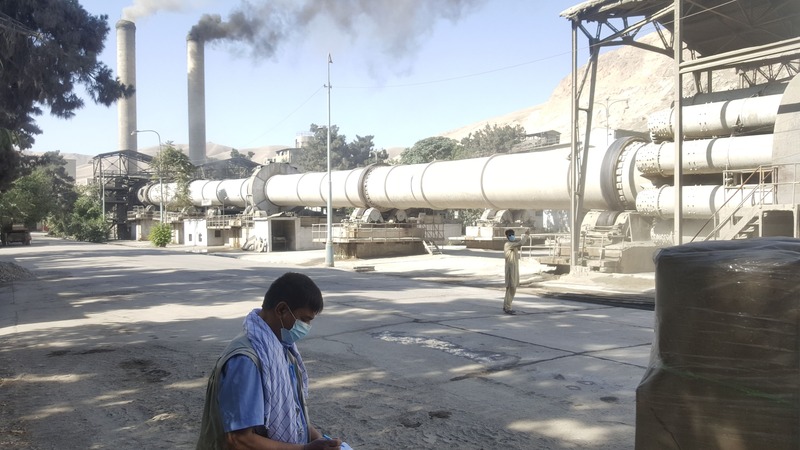 Prepare and design of work plan in accordance with the plans of Afghanistan Geological Survey. Conducting technical and academic studies in the field of hydrogeology, geo-hazard, environment, geo-technic and seismic. Coordination between the departments of Environmental Geology Directorate and other departments in the field of geological survey, geophysics, geo-chemistry and mapping of geo-hazards, groundwater and geo-technic. 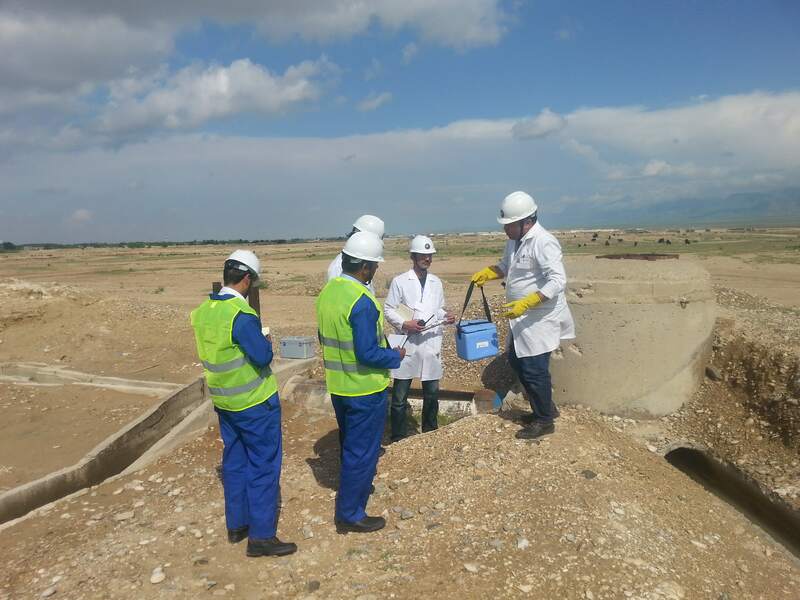 Provide reliable and technical information to Afghanistan Geological Survey Directorates about hydrogeology, geo-hazard, environment, geo-technic and seismic. Monitoring and supervising of environmental data collection. Supervise the maintenance of the computerized information system in order to provide on-time and reliable information. Providing advice to all employees of the directorate to implement scientifically accurate, interpretation to achieve excellent results. Supervise the employees of the directorate and carry out the goals and programs. Make decision to achieve the goals and programs of the administration, and provide technical advice to Afghanistan Geological and Survey. Perform other duties, which are delegated by the higher authorities in accordance with law and regulation. Is responsible for studies such as geomorphological mapping and sketches of the study area, collection of water samples from permanent water channels, springs and all other hazardous aquatic resources, collection of soil and air samples from affected area (risk areas), physical and chemical contaminated, social assessment of the current situation in the study area through forms, and collection of air samples from mineral areas and factories producing pollution. Is responsible for the geological investigations in context of geo-hazards in affected planned area for the study including landslide, mudslide, rockslide, rock fall, and study of snow avalanches and flood swells. Studies of tectonically faults, identification of hazardous areas cause of earthquake, comparison of rocks and sediments at two sides of faults, collection of previous available data for the identification of tectonic movements are the main tasks of this team.